Hello lovelies! If you are following me on Instagram (follow me here), you probably seen this outfit because I posted a flat layout of this (see here) and I'm wearing exactly the pieces in the photo; nothing more, nothing less. 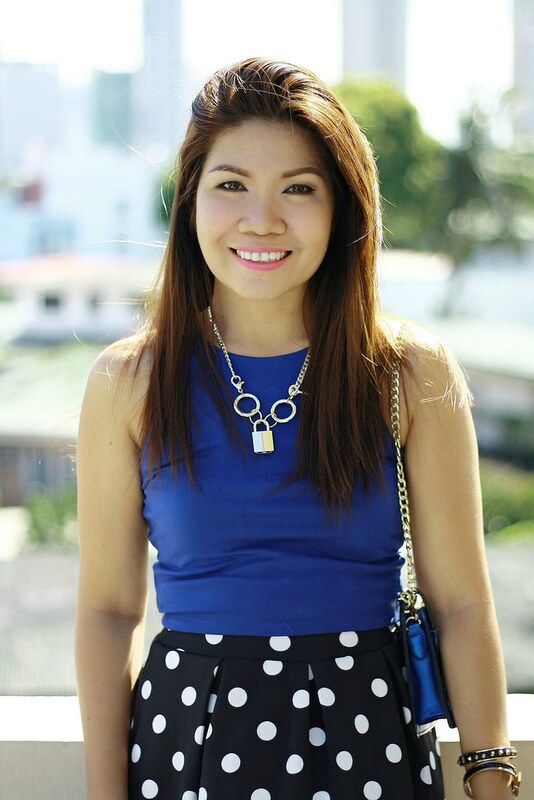 It just happened that I was in the mood to dug my closet that time and found pieces to pair with this new blue crop top (link here) that I received from CHOIES. The pieces I wore to complete the look aren't new-in items but mix & match is fun and quite a challenge. Agree? Well, I hope you like this look lovelies! This lovely crop top comes in free size. I am so thankful it still fit me right but there's a little difficulty on putting it on & off your body but once it's on, it feels just like your right size. I think this crop top is worth the money I spent on its price of $9.99 only (currently in 33% off) and it's free shipping. The quality is very good because it also has a lining inside. Love that skirt and necklace so much!! Beautiful. Hi!!! lovely outfit!! 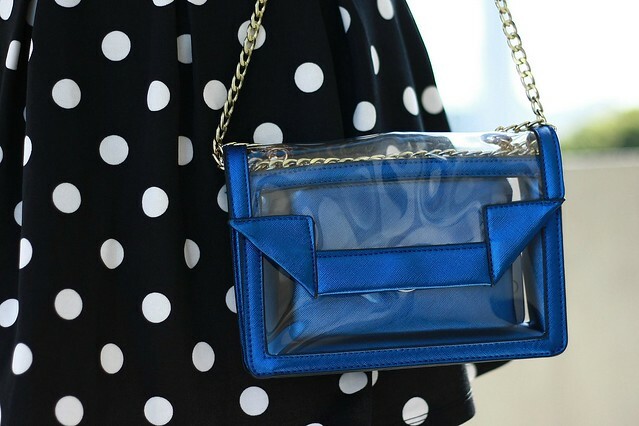 I love that bag! Beautiful! How beautiful is this look?! I love everything about it! That skirt is so flattering and your heels totally complete the entire outfit. Lovely!